Perfect home for an investor or buyer looking to add value and their own character! Large property with over 1,400 sq ft and straight thru layout offering the perfect opportunity to create your own open floor plan on the first floor. 3 large bedrooms and hallway bathroom upstairs offer tons of space and storage. A large living room, full size unfinished basement, gated backyard, and front porch all add to the potential of this property. Come put your finishing touches on it today! Property is being sold AS-IS. Please, send me more information on this property: MLS# PAPH691734 – $87,000 – 941 N 43rd Street, Philadelphia, PA 19104. 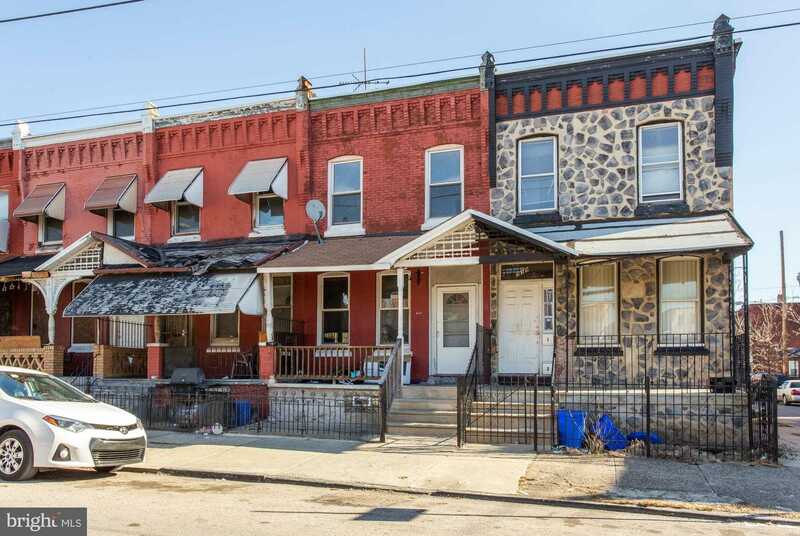 I would like to schedule a showing appointment for this property: MLS# PAPH691734 – $87,000 – 941 N 43rd Street, Philadelphia, PA 19104.